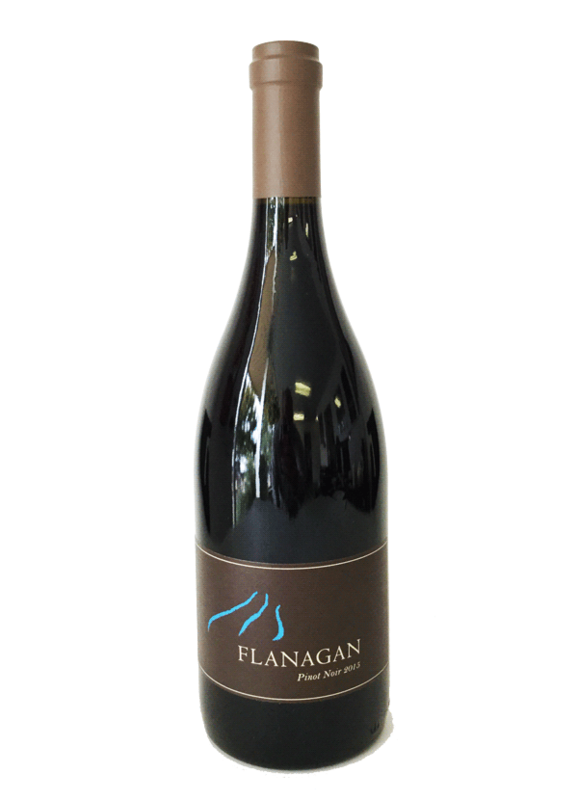 The nose has notes of lavender and rose hips along with fragrant red fruits. The palate has red and black current with black tea and soy notes. 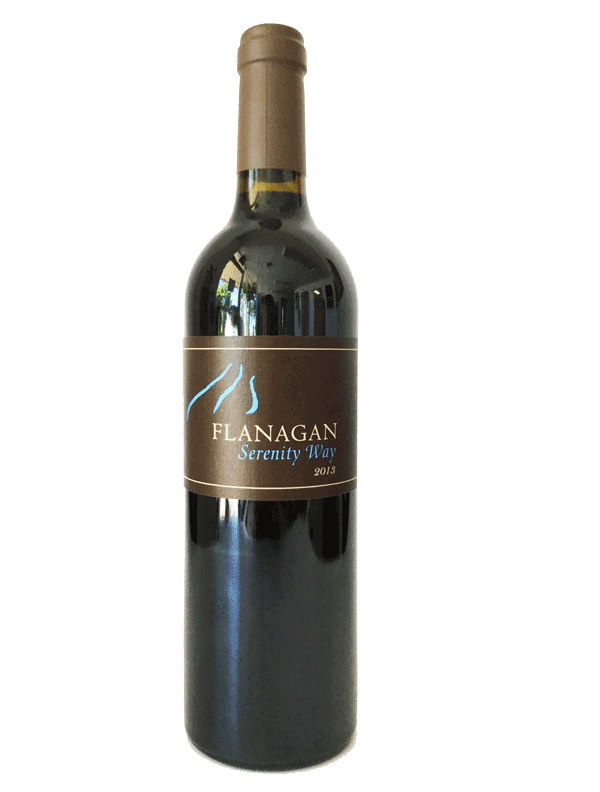 The 2013 Serenity Way is rich and intense.... and at the same time elegant. 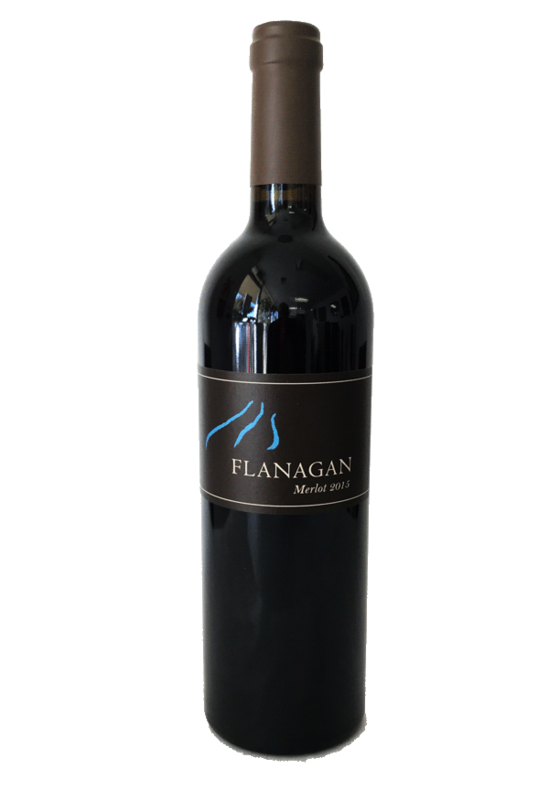 This wine can proudly stand with great Cabernet based wines from anywhere on earth. 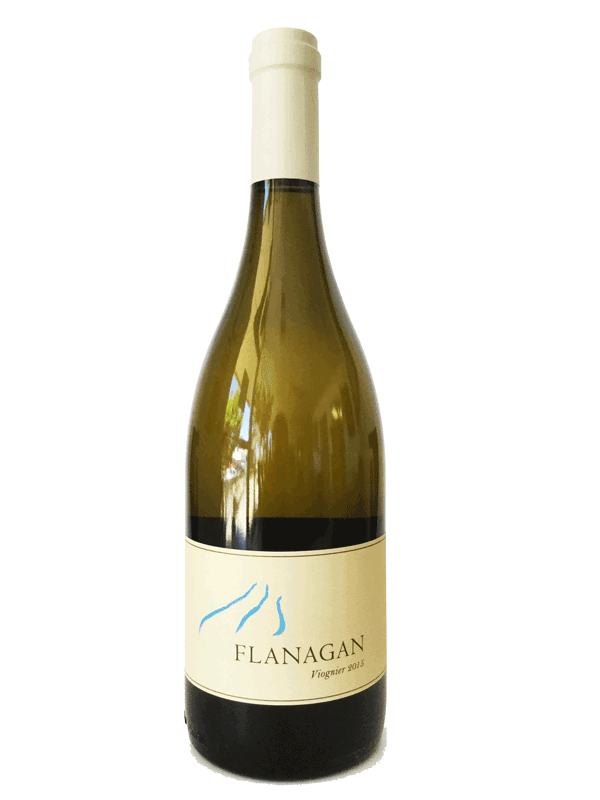 Try it in a lineup of top Bordeaux and Super-Tuscan’sjust for fun!